Main objective of the web site is that for connecting the member with the association. Also create participant. This association works together selling pigeon and provide information. 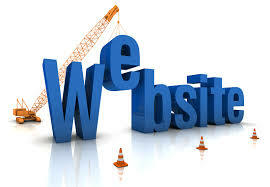 Fulfil the intention of this association a website is very a lot suitable. Because to tell massage people in duration and same notice a website is very practical.A site can send weekly newsletter to a lot subscriber in duration. So the database system of a website is vast it could possibly contain a a great deal of information.